Study: NH's Students scored the highest on standardized tests. Educational data collected by FindTheBest.com shows that Granite State students scored the highest on standardized tests. "A new map compiled by research engine "FindTheBest" shows that when it comes to American students' standardized test scores, the North clearly reigns over the South. The students with the best scores hailed from states that include New Hampshire, Minnesota and Massachusetts. The worst scores came out of Arkansas and Mississippi. 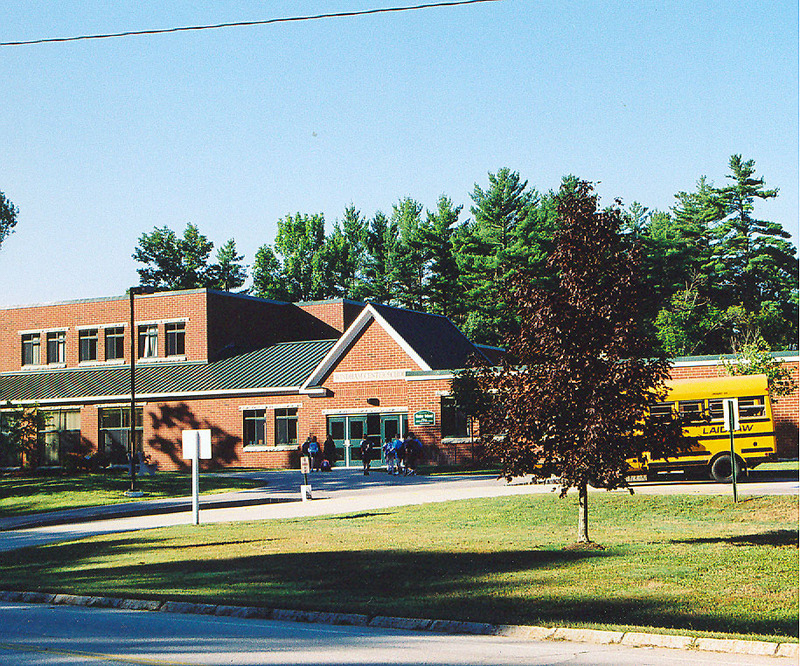 When "FindTheBest" tabulated the data, New Hampshire's students received the highest rating, a 5. Students in Massachusetts and Minnesota received a 4.92 rating. Students in Connecticut, New Jersey, also received high ratings.